Being a tropical paradise, surrounded by sun and sea, the lifestyle is casual,relaxed and about being out and enjoying that. So when you’re here, indulge in the island life by getting out and seeing the beaches, perhaps whilst sipping a cocktail beachside watching the sunset. Or get off the beaten path to see some unique spots. Go stargazing at Haleakala, watch live local musicians or see a show. If you’re in town for a festival, go join the locals at World Whale Day or Maui Agricultural festival. Relax, slow down to Maui time and enjoy island life to the full. 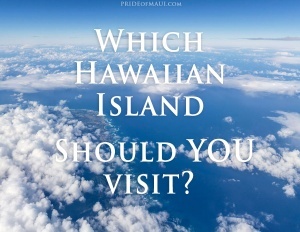 While we recognize that all Hawaiian Islands have their own draw, please check out our list of reasons that make each island a tropical destination. A picturesque island for your beautiful day. 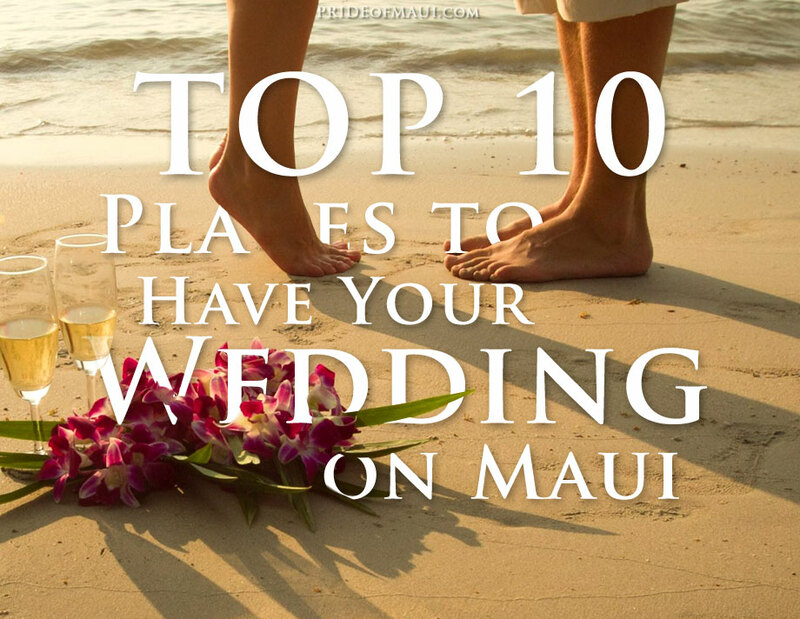 Check out Maui’s best wedding venues! 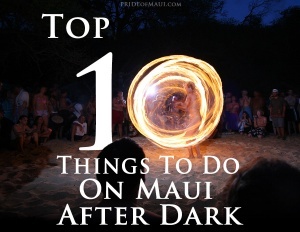 What we lack in nightclubs, bottle service and things to do past midnight we make up for in volcano stargazing, sunset cocktail cruises and fire dancing on the beach. 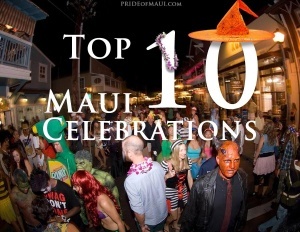 If there’s one thing we’re good at on Maui, it’s celebrating. Whether you’re interested in film, music, culture, dance or food, there’s something for you in the Valley Isle. 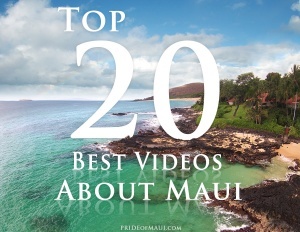 Aerial views of Maui’s biggest surf break, underwater footage of Hawaiian Spinner Dolphins and eighteen more reasons to make you want to move to paradise. 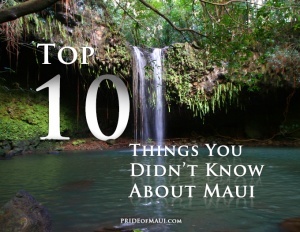 Bring your Did You Know game to the next level with these 10 amazing facts you may not have known about our favorite Hawaiian island. Exploring Maui’s most beautiful beaches is a must-do when traveling to Hawaii. 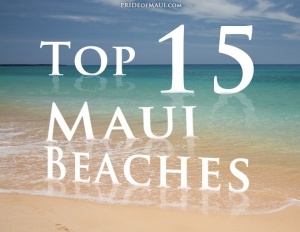 From remote black sand beaches to Makena’s “Big” Beach, here are our Top 15. Sometimes life is better off the beaten path. 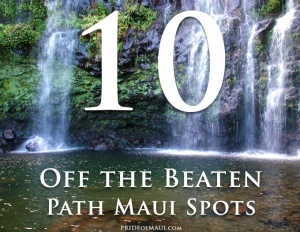 Drop the guide book and head to some of Maui’s most scenic and unique spots instead! 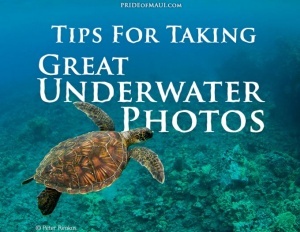 On your next snorkeling, snuba or scuba tour, capture the best underwater photos possible with these tips from a professional Maui underwater photographer. 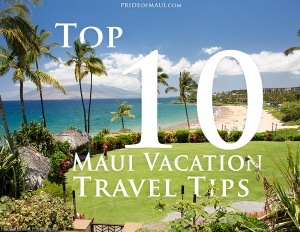 While it’s not hard to have a successful vacation on Maui, make sure you’re setting yourself up for success with this list of some of the best Maui vacation travel tips. Aloha! 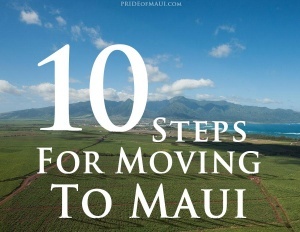 Planning a move to Maui? Who isn’t! Check out several excellent tips to follow before your big move to paradise. Enjoy! 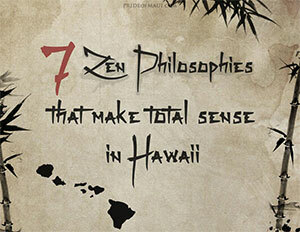 We all need a little zen in our lives, and Hawaii has a pulse on how to fit it into every day life. Breath deep and read on! 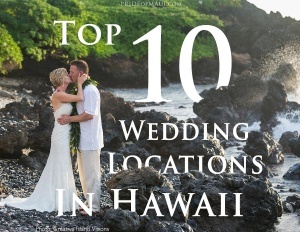 With over 20,000 weddings a year, Hawaii is no stranger to beautiful wedding locations. See our list of the top 10! 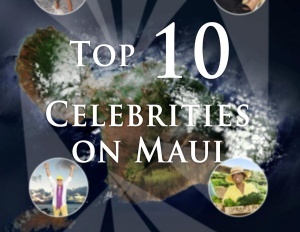 Maui is home to many incredible sights, including a few big-time celebrities! Keep a look out for these familiar faces! Hawaii’s natural beauty, and a clean, healthy lifestyle go hand in hand. 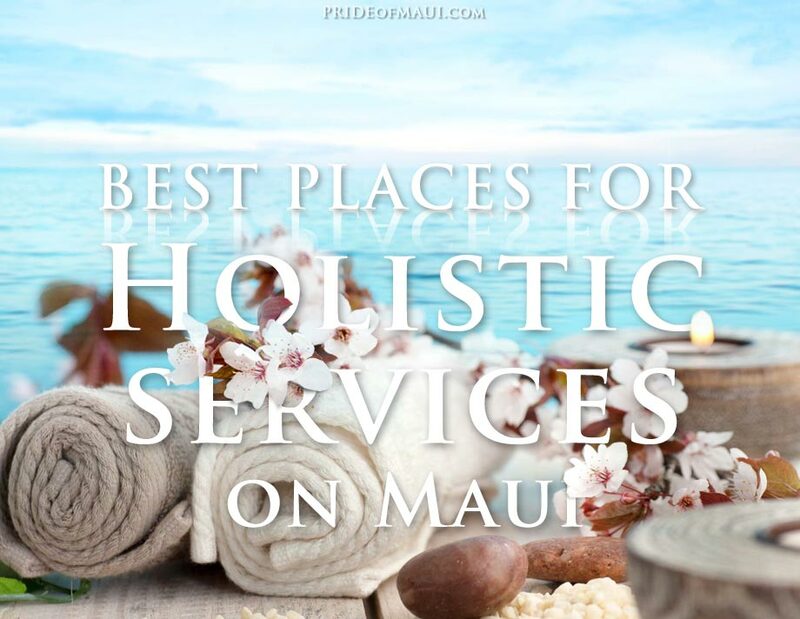 Here are some of the best places for holistic services on Maui. 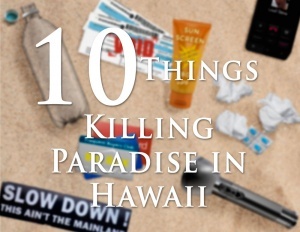 Hawaii’s paradise is still stunning, but there are some things that have the potential to kill it. Our tips may save your day!